Sports car cufflinks. 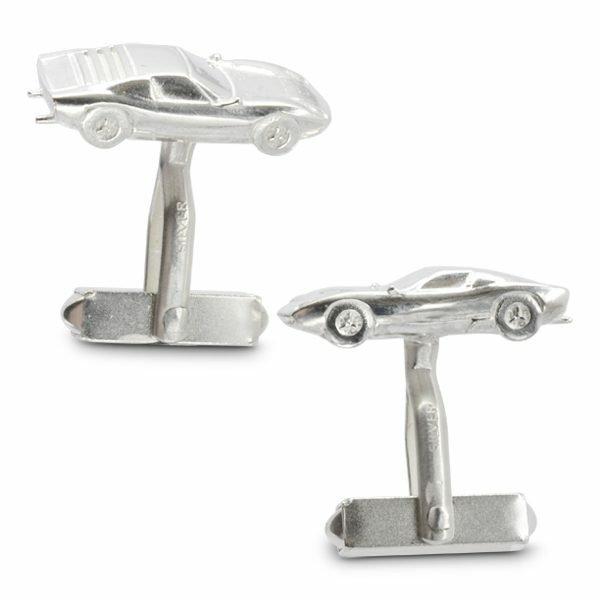 Bespoke cufflink made of your much loved classic car. 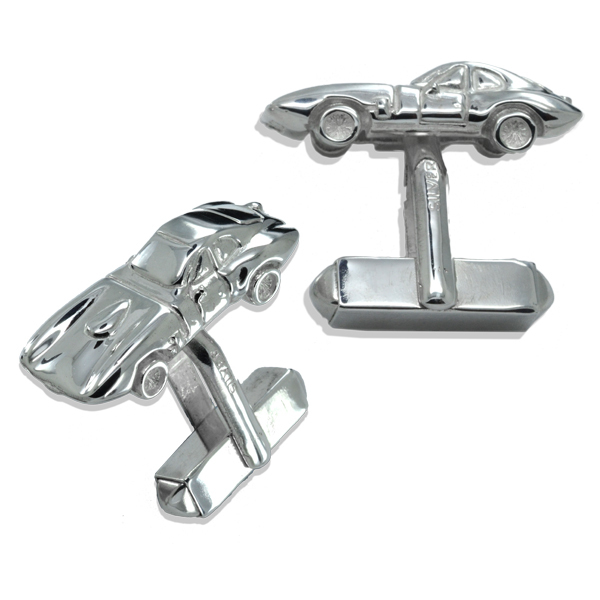 An exceptional personalised gift in silver gold or platinum. Our model making service celebrates that passionate hobby! !